Along with the release of Calligraph:ink, Shu Uemura also put together a selection of 5 Pressed Eye Shadow Refills (CA $19) that will complement the theme of the collection. 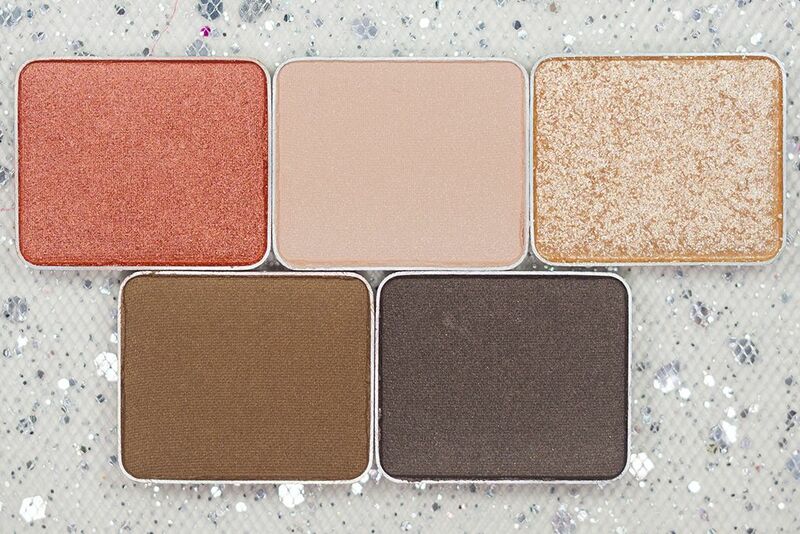 The quality of these 5 eye shadows are not entirely consistent. S light beige 815 and ME vermillion 252 are buttery too touch, while the rest feels slightly harder. ME vermillion 252 has the best colour payoff among them all, followed by S dark brown 884 and G beige 821. That being said, S light beige 815 will work for you if you apply it a certain way (will get on that later). I was not a huge fan of S medium brown 853 because it's not as easy to blend as the rest of the shades. Overall, they all have quite colour payoff and last for a day (with primer underneath, I can't not use an eye primer). ME vermillion 252 has a golden sheen to it. 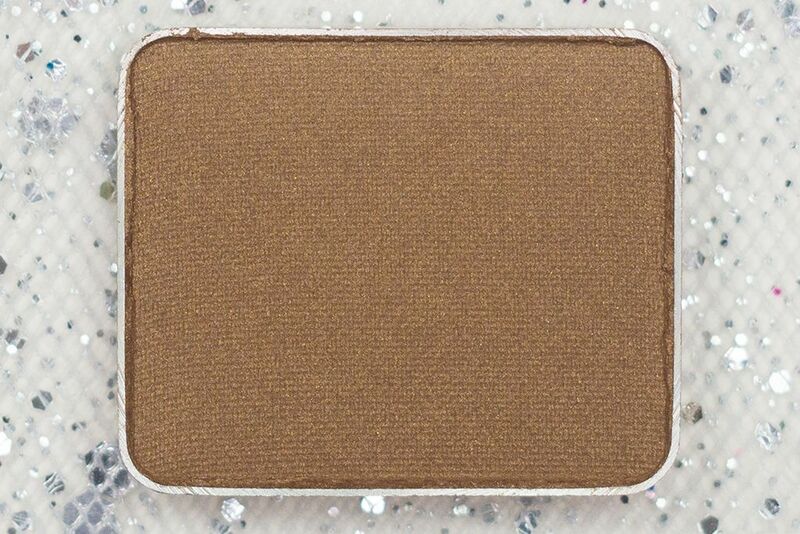 It is the nicest shade among all because it is the most buttery, easiest to blend, and has the best colour payoff. 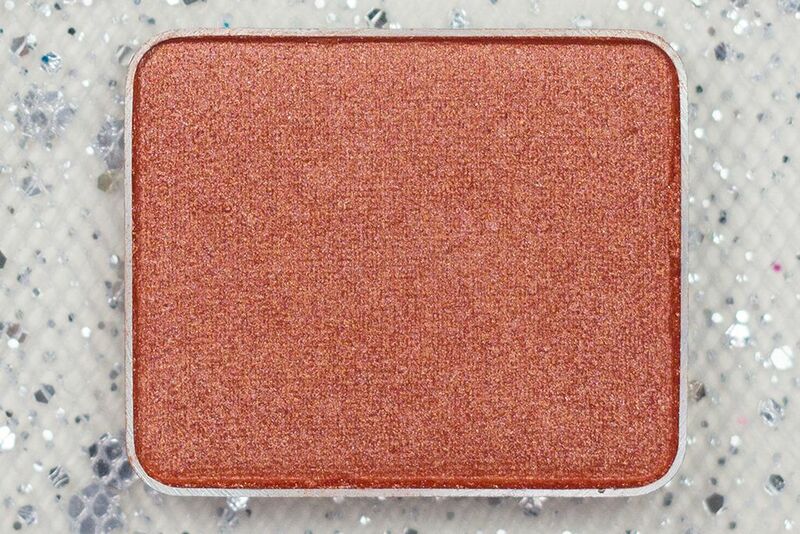 However, since it is a vermillion colour, I find it harder to create a look using this colour. S light beige 815 is a skin tone beige colour that it almost disappear on my skin in person. It is velvety to swatch and gives great opaque colour with any kind of application. It has slight glitter that shows up when you look closely but in person (not close up) it's not really that noticeable. G beige 821 is an ultra shimmery golden beige colour. 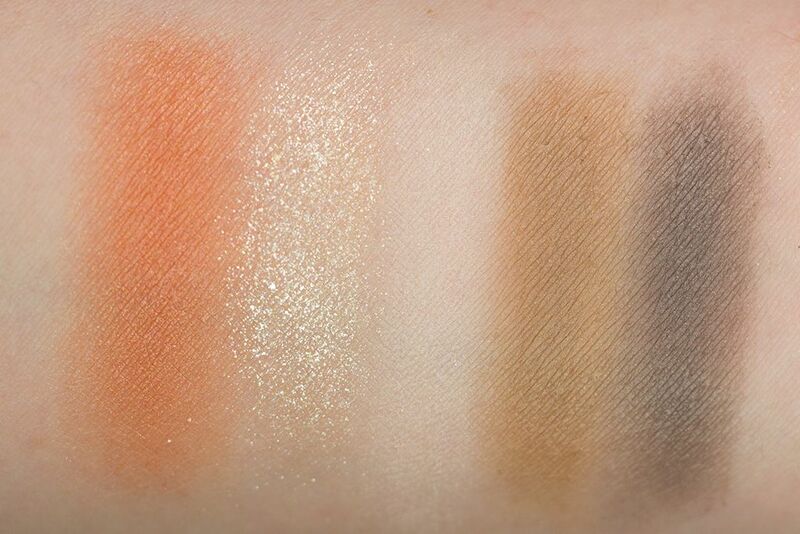 It swatches really well but it doesn't work as well using a synthetic brush. I prefer to use my ring finger to apply this (or you can use a sponge tip applicator). If you prefer using a brush, a natural hair brush will be able to pick up and distribute the colour better. It has a gritty texture, so beware of fallouts. S medium brown 853 is a dirty medium brown. It looks like a good colour for contour or crease colour but it does have shimmer on it so may not be the best contouring shade. It is not my personal favourite because I can't get it work with my skin tone. S dark brown 884 is a dark taupe brown. 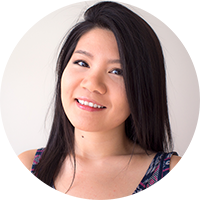 It blends well on the lids and gives good colour payoff. It has slight shimmer but it's not noticeable when it's apply. 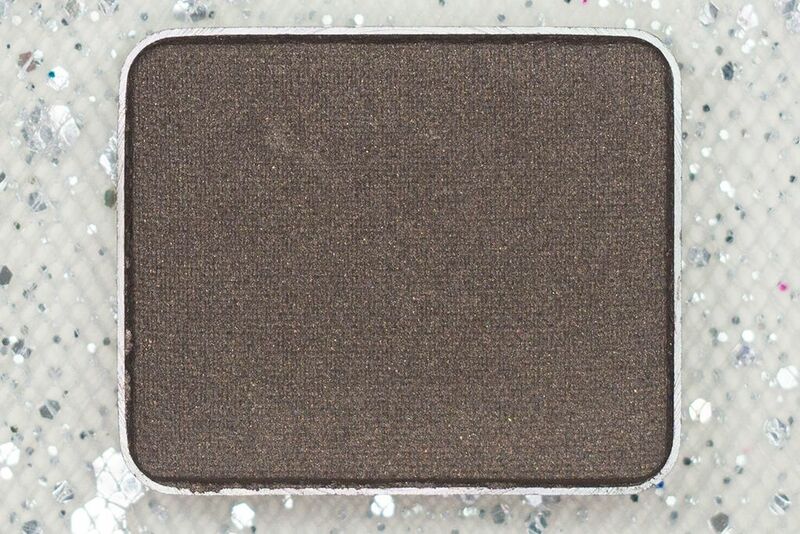 It's a great shade for a soft smokey eyes or to be used on the outer corner. 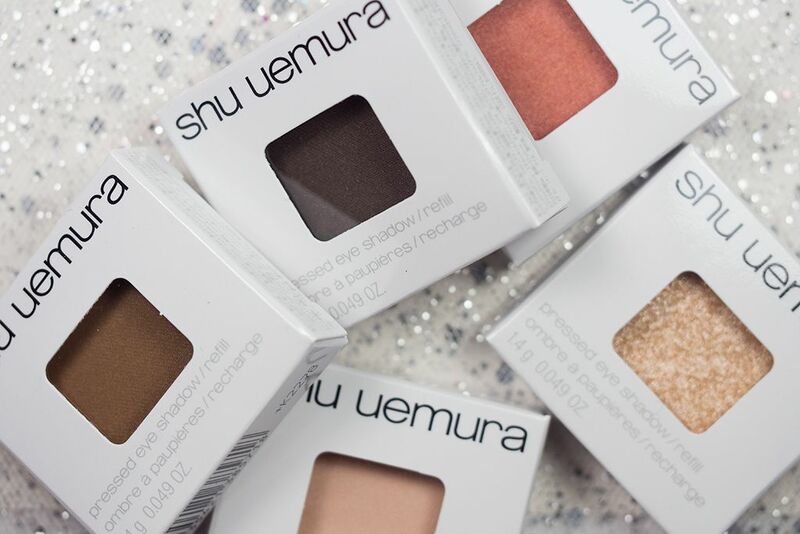 These Shu Uemura Pressed Eye Shadows Refills are off great quality, buttery and soft to blend (with the exception of dark brown, which is a bit harder). If you like an orange shade, definitely check out the ME vermillion 252. 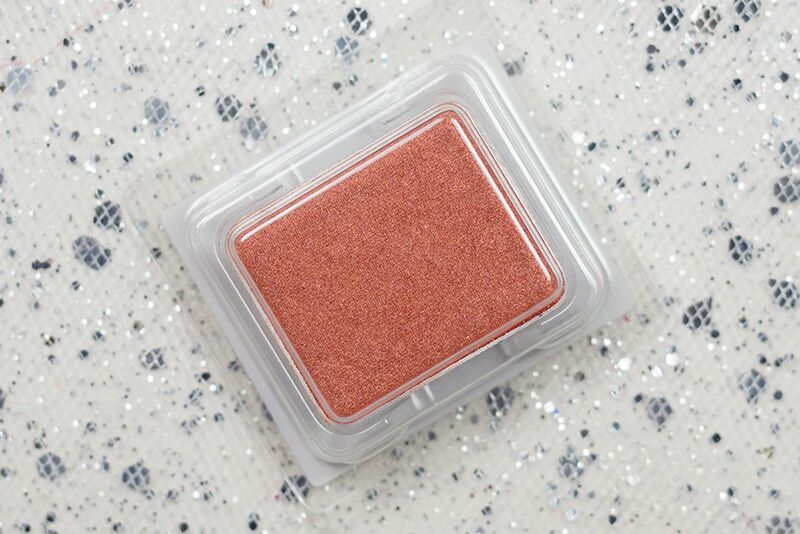 The texture is creamy and smooth and it's very pigmented. S light beige 815 and S dark brown 884 are great neutral shades to have. 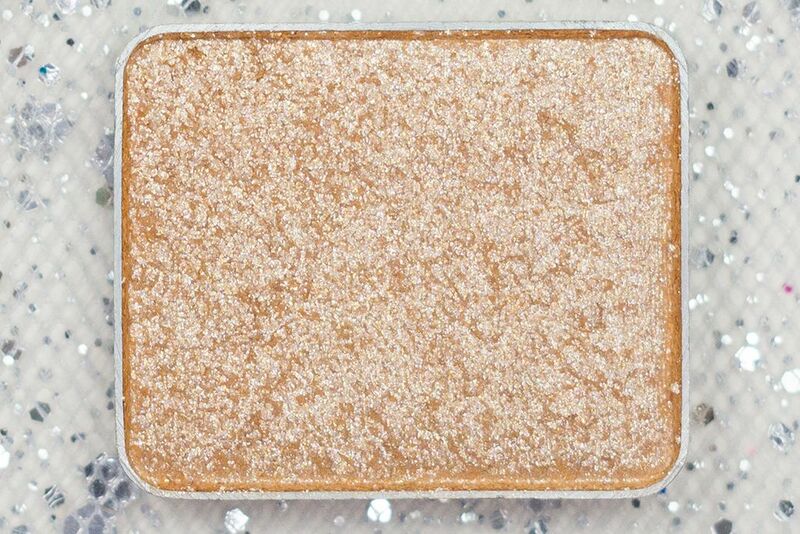 I like to use G beige 821 as a lid colour but it might be too gritty for some (using a natural hair brush or fingers will give a better pigmentation). Overall, these eyeshadows are nice to have but the star product of the Calligraph:ink collection is the Calligraph:ink Liquid Eyeliner. These are gorgeous! The vermillon is beautiful but I agree that it's a difficult shade to include into a makeup routine. It's so gorgeous... I wanna find a way to make it work! I agree. 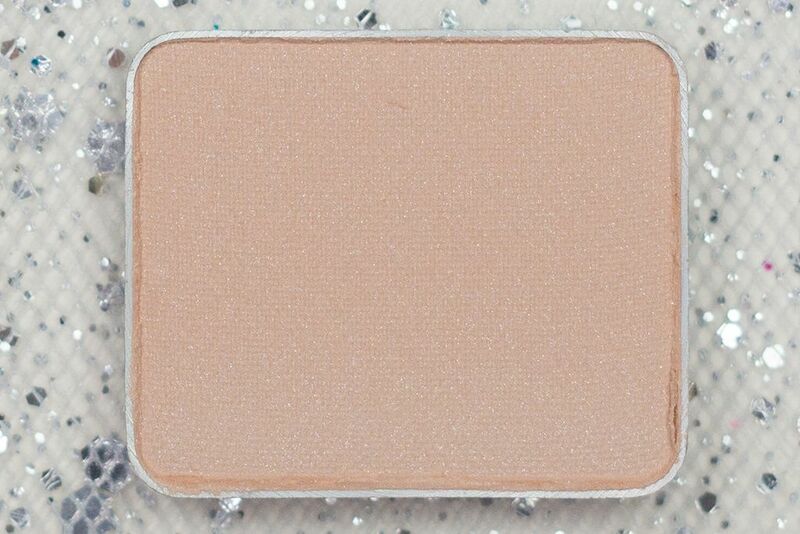 821 has become my go-to inner corner highlight. Thanks!